@Adekto: please invent another name for this. The possibility of confusion with the SD-card loader is too evident. 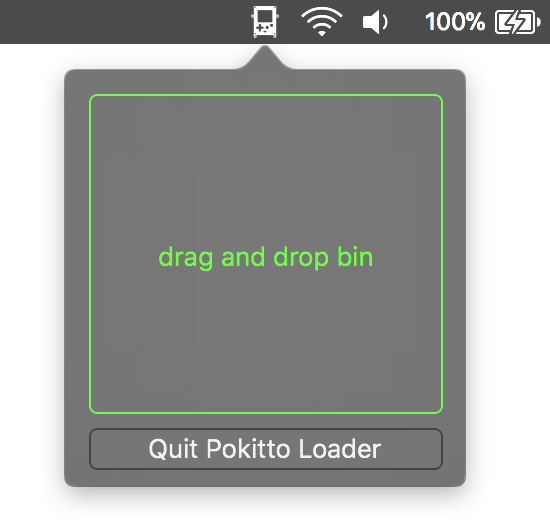 Pokitto Bin Loader (for mac)? Could it be Uploader instead of Loader? The problem with ‘upload’ or ‘download’ is that they often imply internet communication, whereas this is just copying files to the Pokitto so that might cause some confusion. Maybe ‘Pokitto Bin Transferer’ or ‘Pokitto Binary Transfer Tool’? Or maybe ‘Pokitto Bin(ary) Copier (for mac)’? 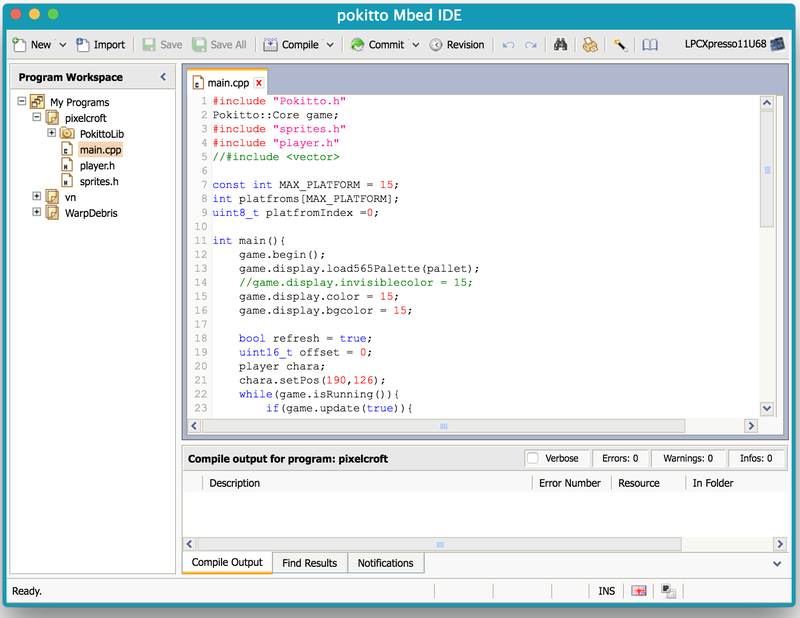 Pokitto BinCopy for Mac… I kind of like that. well now i am confused, whats this LOA.DER supposed to do? do you need it on the sd card? Its the program that allows you to switch games from the SD card. what tools are you using to develop this?